Looks like Amazon may have leaked a new Splinter Cell from Ubisoft. A listing has just appeared on the Canadian site for ‘Tom Clancy's Splinter Cell 2018'. 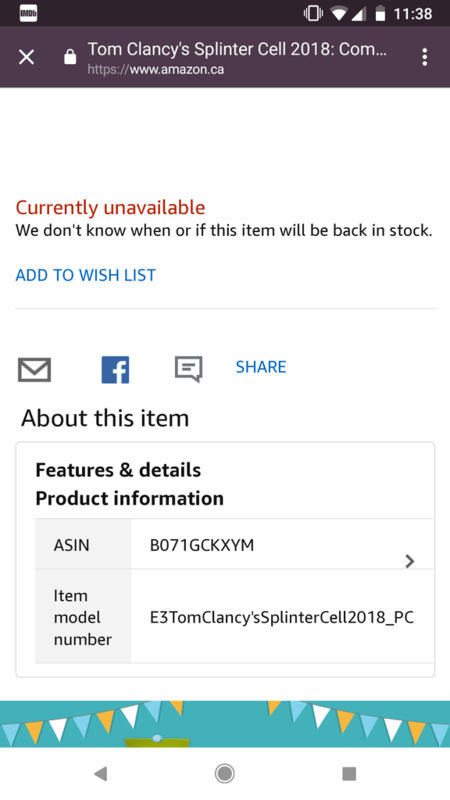 There's no box art, images or further information, though check out the item model number “E3TomClancy’sSplinterCell2018_PC”. This suggest that the new Splinter Cell could be revealed at E3 2018! 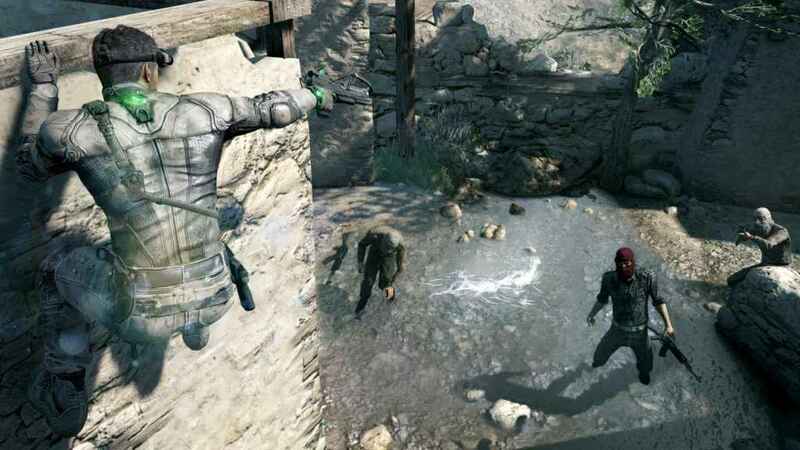 This isn't the first time we've heard rumors of a new Splinter Cell game. Previously, Ubisoft has said it has plans to bring back Sam Fisher. However, work on the Assassin's Creed franchise and The Division appeared to have blocked those plans. If true, this will be the first Splinter Cell game since Splinter Cell Blacklist, which was released on the PS3 in 2013. Other games in the franchise have included Splinter Cell Conviction, Splinter Cell Double Agent and Splinter Cell Chaos Theory. We've already got our hopes and dreams laid out for a new Splinter Cell on PS4, which will make a refreshing addition to Ubisoft's current line-up of games. 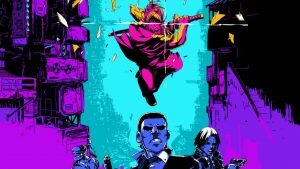 There's a nice gap in the market too for a new AAA stealth game, which has largely been dominated by the Hitman series and Dishonored. Splinter Cell mobile listing suggests E3 2018 reveal. Following rumors that Ubisoft has over 1,000 staff employed to work on The Division 2 you've got to wonder how they'll even have time! Stay tuned for more news on the rumor that a new Splinter Cell is being announced at E3 2018. So, who's looking forward to the return of Sam Fisher? 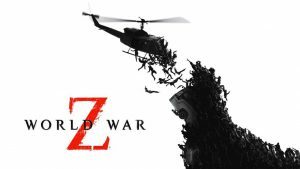 Hope it’ll be a decent game in itself and not just another IP revival to leach off depraved fans. The SC formula has got good potential on this gen though. It was ahead of it’s time with gameplay mechanics like infrared vision, advanced stealth and such. Too bad the character controls themselves didn’t hold up as well in the HD collection. Now’s the time to fully utilize the modern stealth experience it once laid the foundation for!